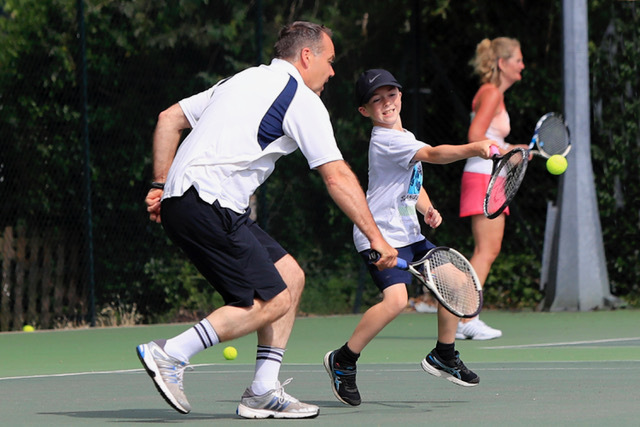 If you fancy a game of tennis with family or friends, Woodbridge Tennis Club offers ‘pay & play’ rates to non-members and visitors of all ages at a competitive hourly rate. It’s a great way to get on court for some fun and fitness, whether you live in the area or you’re visiting on holiday. ‘Pay & Play’ visitors can make payment for a court in the adjacent Pavilion Cafe, either by cash or card. The cafe can also loan rackets and balls free of charge. 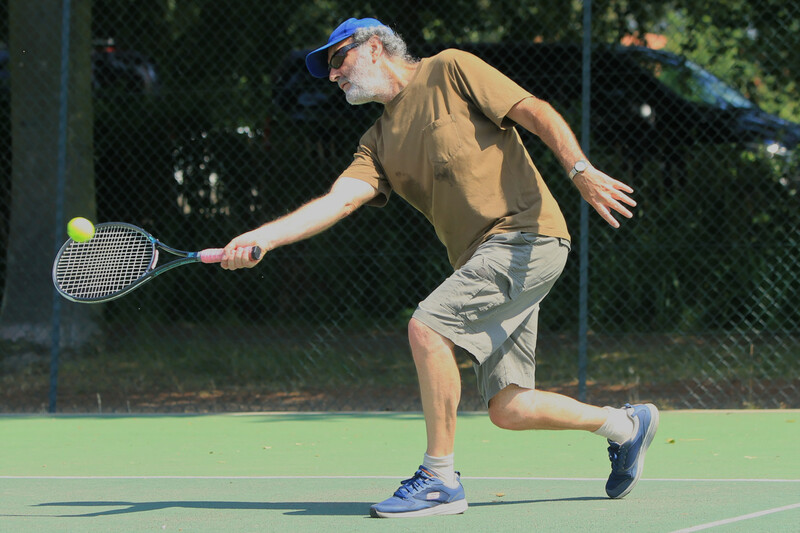 And if you’re interested in playing more regularly, why not join Woodbridge Tennis Club? Find out more about all the benefits of becoming a full member here – including half-price adult membership for the first year! Please note – only suitable footwear to be worn on court – no football boots allowed. Courts can be booked subject to availability.